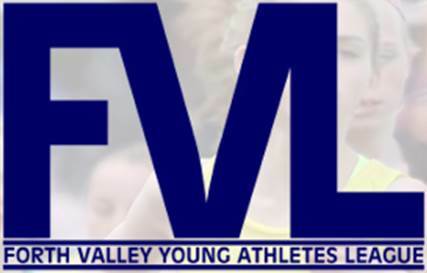 The team selected by the Club’s Coaches for this weeks first FVL League Match can be found here and a timetable can be found here. Advise Paul Hendry tomorrow evening at the Club. This will allow the Club Coaches to give the opportunity to another Athlete. The Team Bus will be leaving Broadwood Stadium at 07.45 – a nice early start 🙂 Please remember £3.00 for the bus. If you are making your own way there, can you please advise Paul that you’re doing so and please be sure to be at Meadowbank Stadium for 09.00.